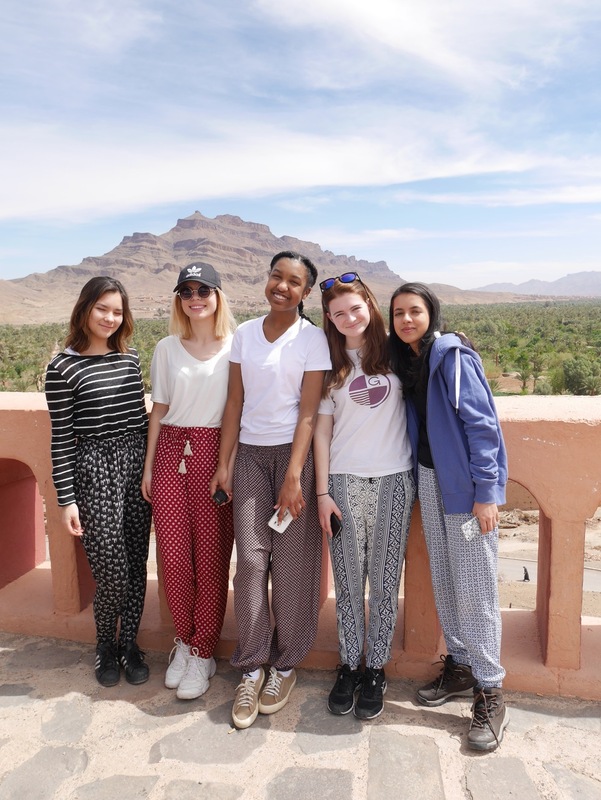 DP Geography Trip of Awe and Wonder to Morocco. 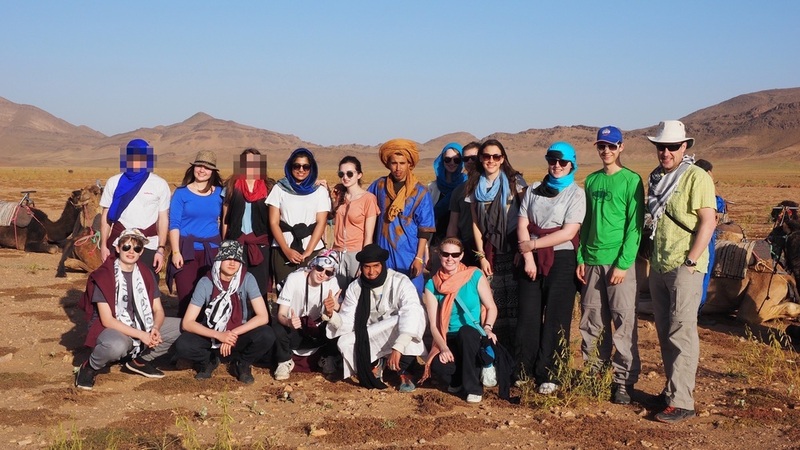 Desertification and farming which links to climate change, extreme environments and the resource utilization units. 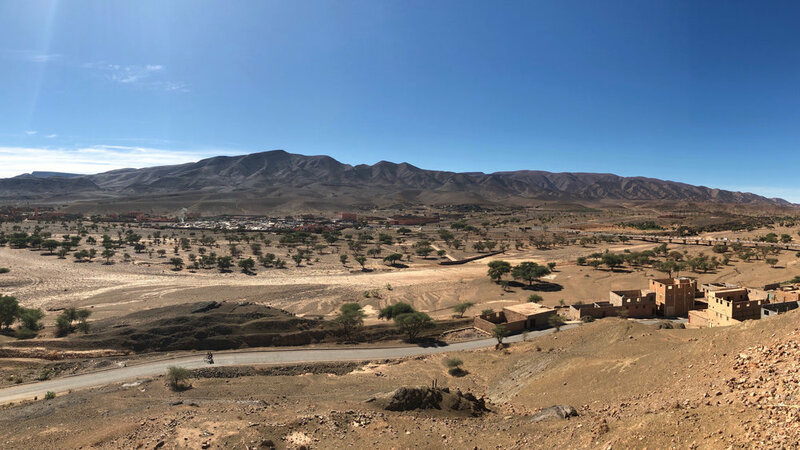 The impact of globalisation on a small community in the Atlas Mountains which helps to illustrate the Geography concepts of Power and Possibilities. 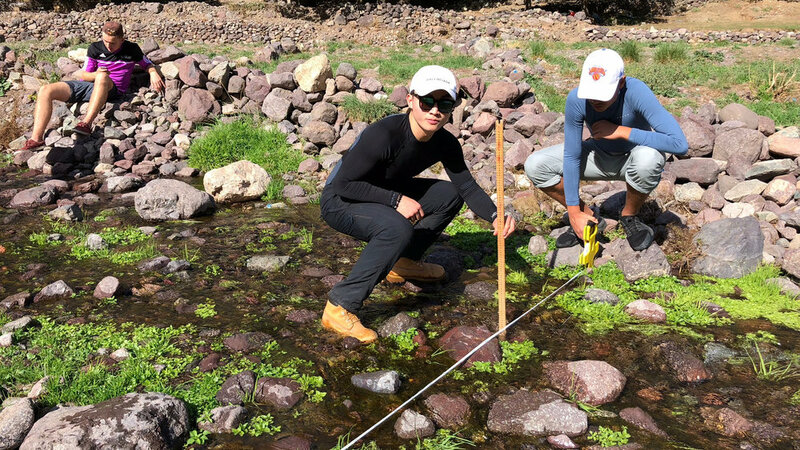 A fluvial study - which helps the students to prepare for their Internal Assessment. 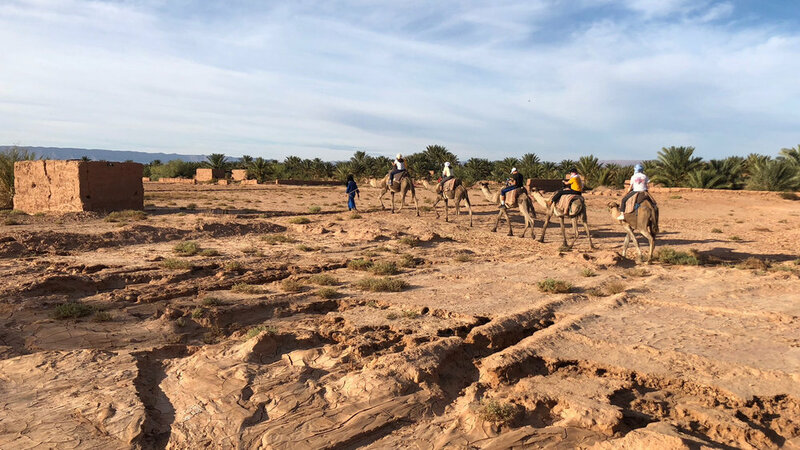 The homogenization of the landscape in Marrakech which is explored in the human development and diversity unit of the Higher Level Extension Paper. 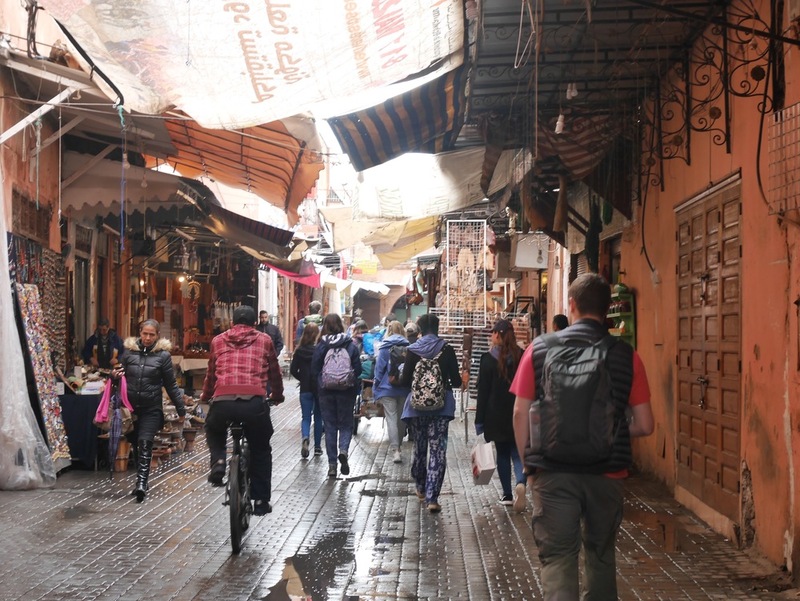 The students fly out of Geneva and land into the hustle and bustle of Marrakech. 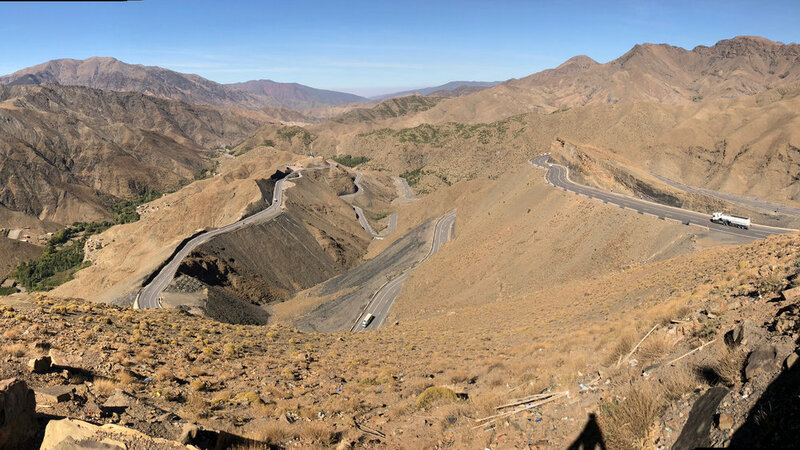 The first day's drive takes the group through the Atlas mountains and down to Ouarzazate, which is situated close to the Sahara desert. 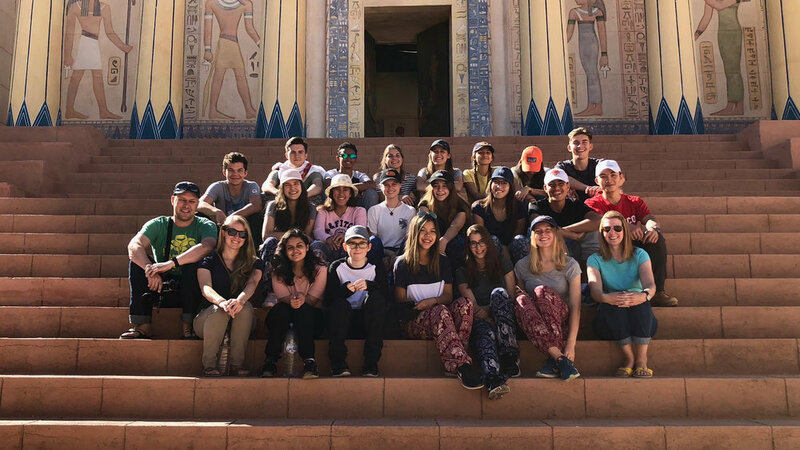 In Ouarzazate students will be able to see the impact that the global film industry has had on what once was a sleepy small town. 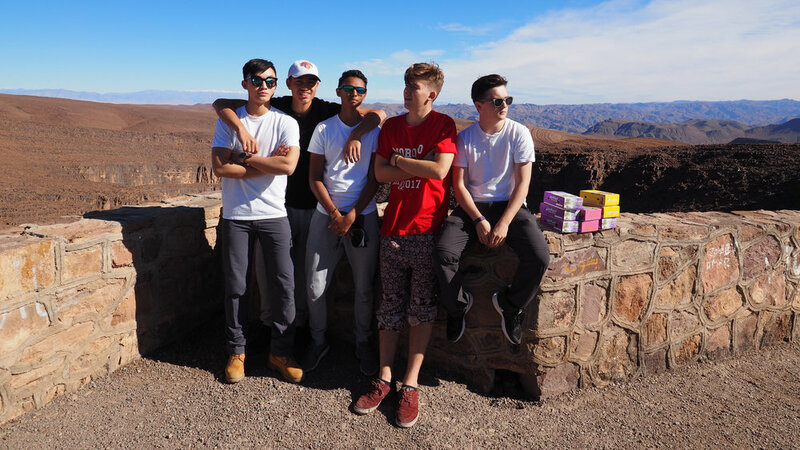 Students will visit a film studio where the Asterix and Obelix movie, Gladiator and a section of the Game of Thrones was filmed. 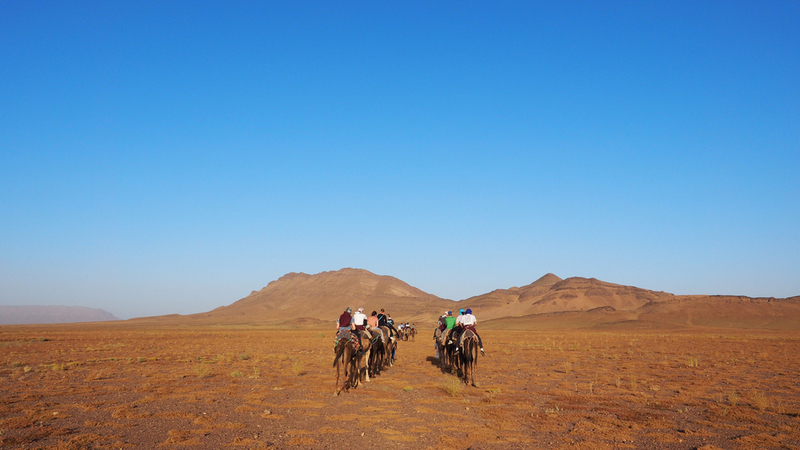 From there we travel to Zagora which is a gate way town to the Sahara. 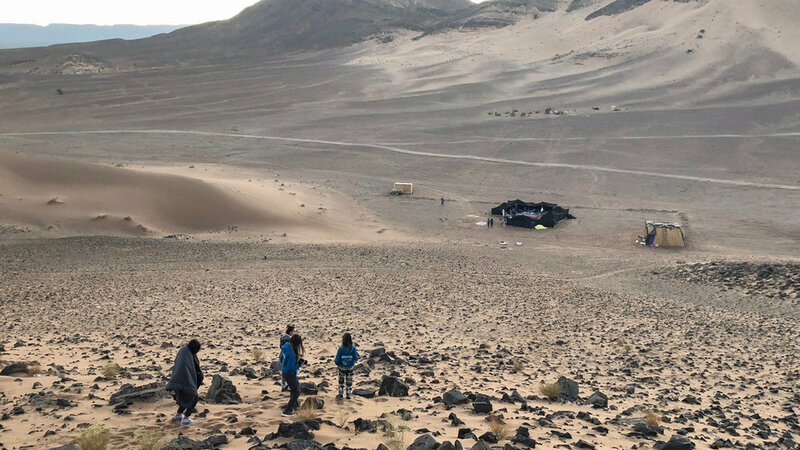 Students will ride camels out in to the desert and camp overnight under the stars. 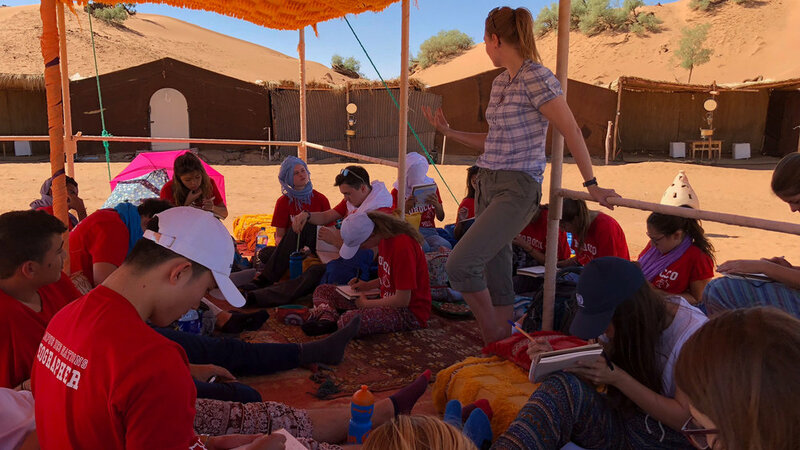 They are treated to traditional Morocco cuisine, are taught how to make desert bread and listen to lively Berber music. 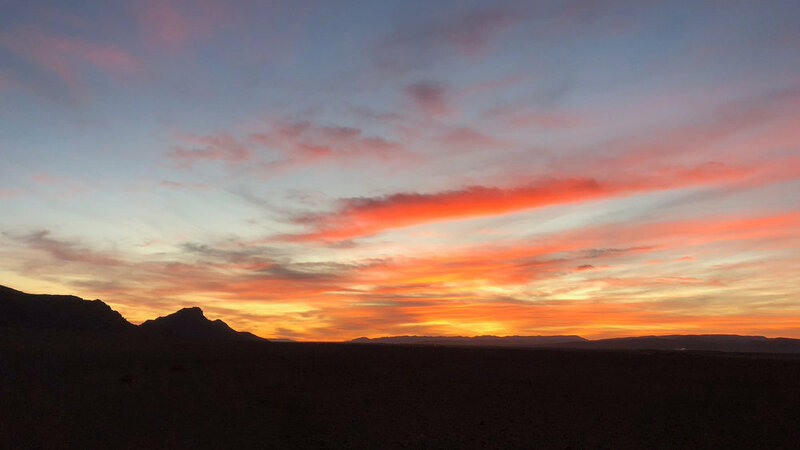 The sunrise awakens the students to a day in the desert where they learn how erosional and depositional desert landforms are created. 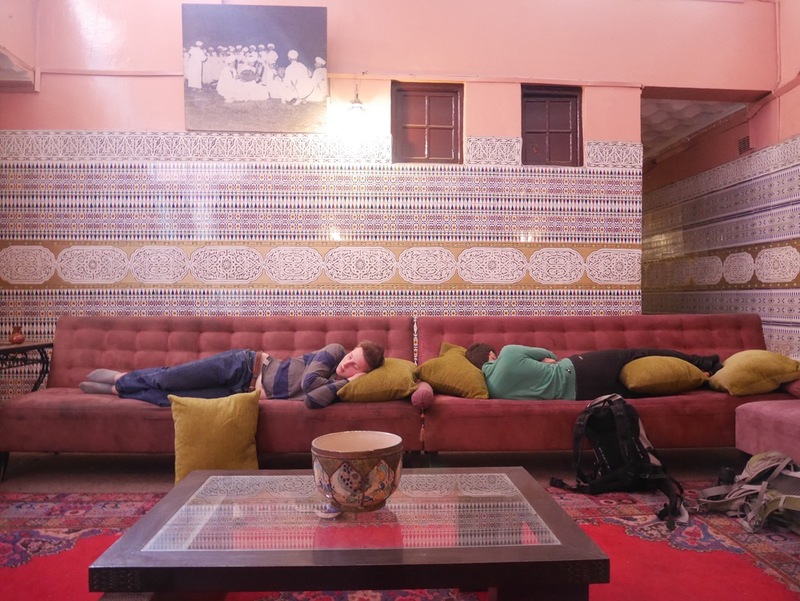 The next adventure takes us in to the Atlas Mountains where we spend three days exploring the region around the Berber village Imlil. 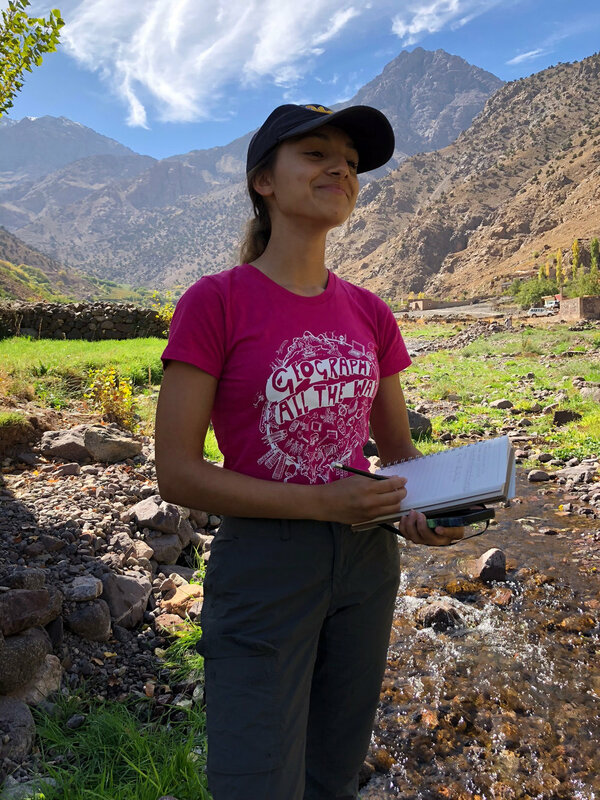 Students complete a mock river study which teaches them the key skills needed for the Internal Assessment, they will take part in a hike which culminates in a tea ceremony in a Berber house and they will also be given chance to explore the village to support the local economy. 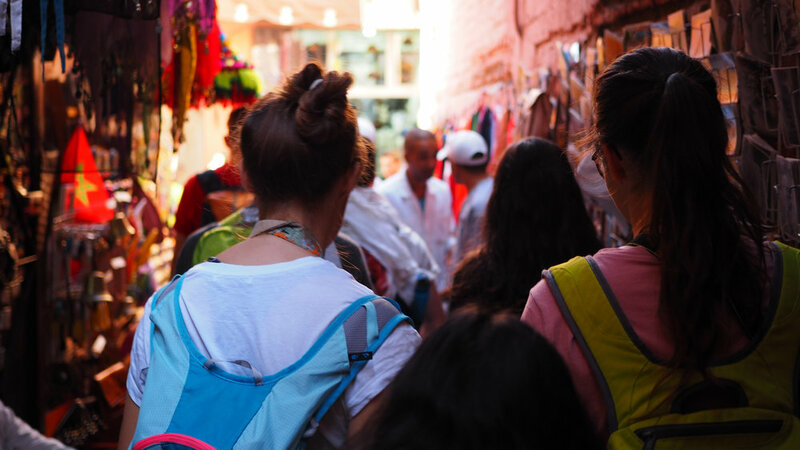 The final days take us back to Marrakech where the students can clearly see the traditional and the westernised world rubbing shoulders. 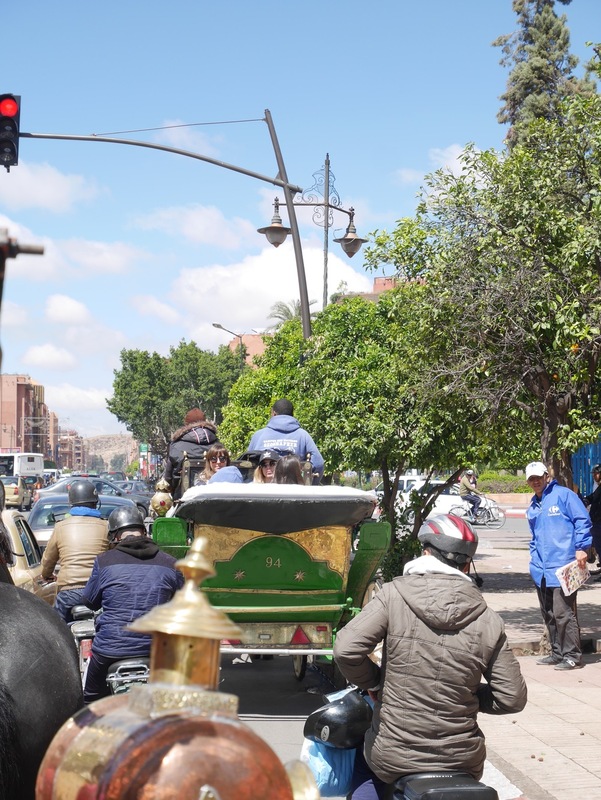 Horse and carts take us through the cacophony of people, noises and smells to a tannery where students can see how their leather goods are made. 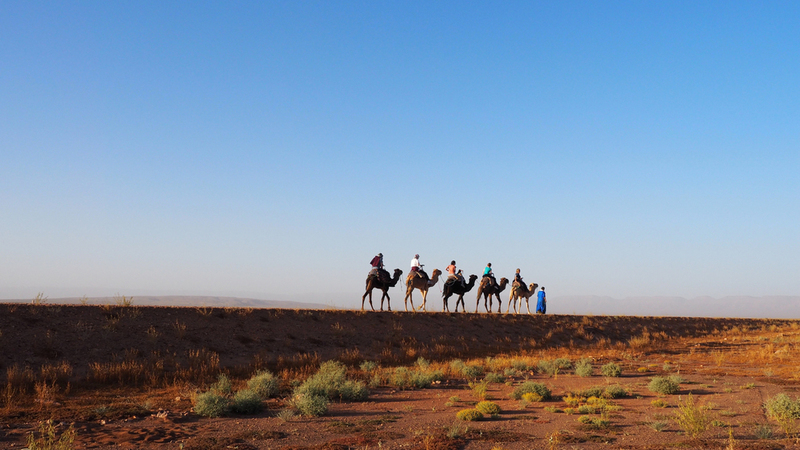 We contrast this by also visiting a very westernised area where global brands and landscapes can be seen. And of course there is the obligatory final shop before we fly home.